60' ON BILJAX-GAS DRIVEN 31 HP. 6000# WGT. 500# PLATFORM CAP. 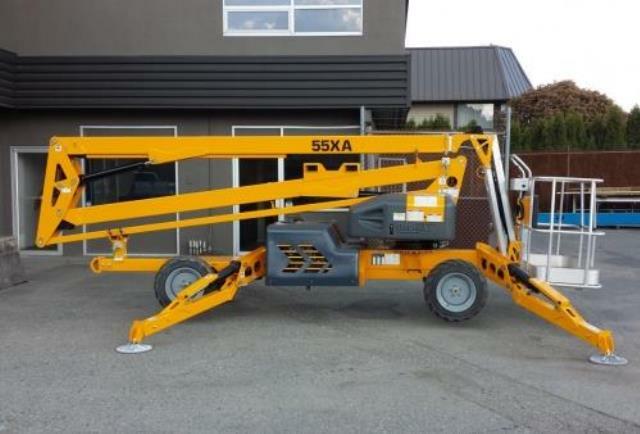 PLATFORM SIZE 5' X 2'6"
* Please call us with any questions about our lift boom 50 foot 55 foot 4wd rentals in Chicago and Summit IL.